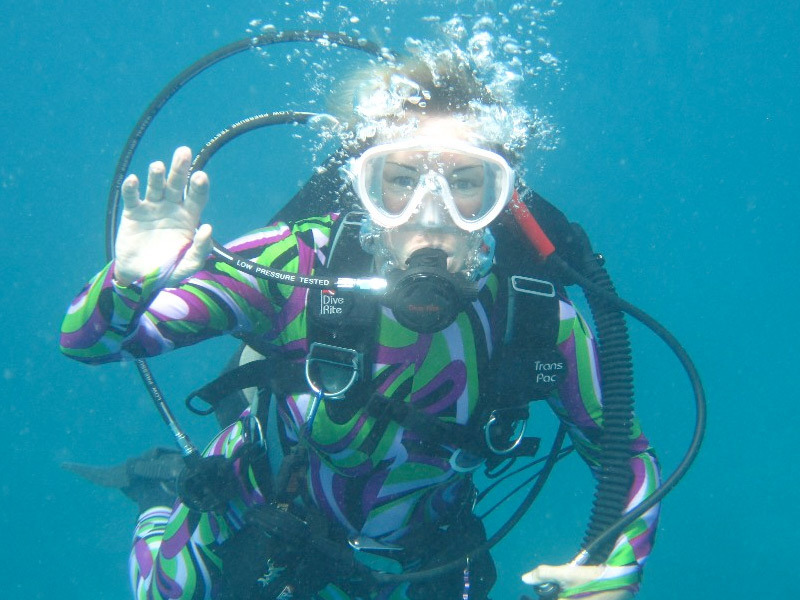 You will find the Scuba Diving in Pattaya is truly an awesome experience. 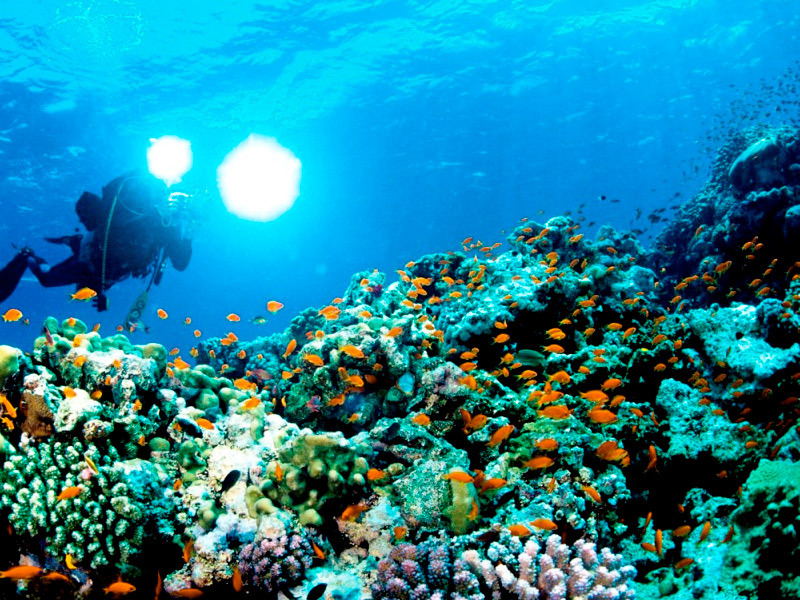 There is a vast array of Shipwrecks, Coral Reefs, and Tropical Fish. In fact Pattaya has some of the best shipwreck diving in the whole of Thailand. There is deep World War II Wreck Dives available for those Scuba addicts with advanced training as well as shallow, calm bays for Beginner Divers. With an average water temperature of 30 degrees Celsius the Pattaya Dive Sites are accessible almost every day of the year. Our tour provides you with a feeling of being non rushed because there's so much more time at your chosen destination which means sunbathing on stunning beaches and just relaxing will also be part of your day. On our private charters service is our number one priority along with highly trained staff to take care of your every need. This also means that you and perhaps any non-divers in your group will have extra time to enjoy other activities such as snorkeling or simply relaxing on a stunning deserted white sandy beach. Secondly we only provide private charters and therefore you are guaranteed an excellent personal service. Each and every one of our instructors is trained to the very highest level in terms of qualifications, so you can rest assured that you are in safe hands. 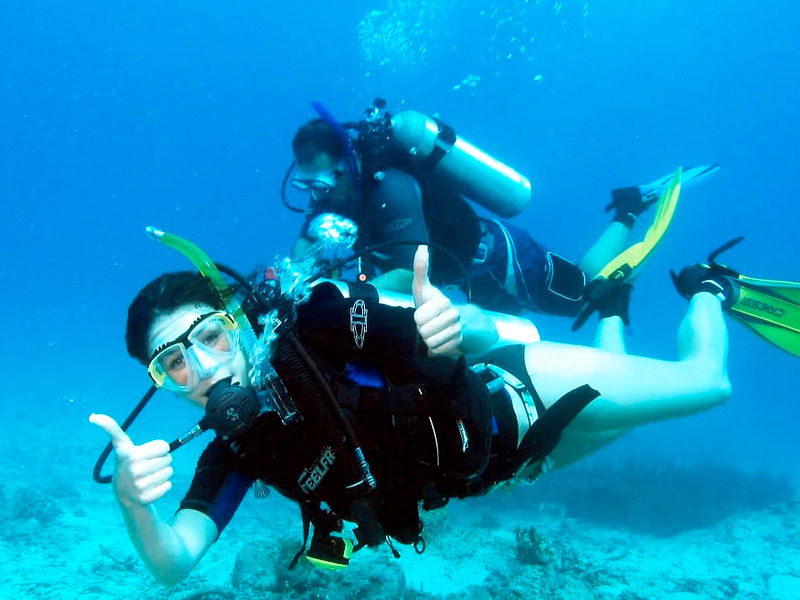 Our PADI qualified Dive instructors can offer a range of diving activities from 'Discover Scuba Diving' and 'fun dives' right through to full multiple-day courses such as the 'PADI Open Water Course'. You may enjoy Scuba Diving on any of our charter fleet vessels however Archipelago Adventurer is highly recommended. We waste no time in getting you to Pattaya's finest dive spots, everything is taken care of on board "Archipelago Adventurer" our premier 40 foot luxury speed boat, with two 300 HP outboard engines it's the fastest in Pattaya allowing you much more time to enjoy the destination compared to cruising to the destination.